two representatives from the community, who are not registered as a nurse or midwife. 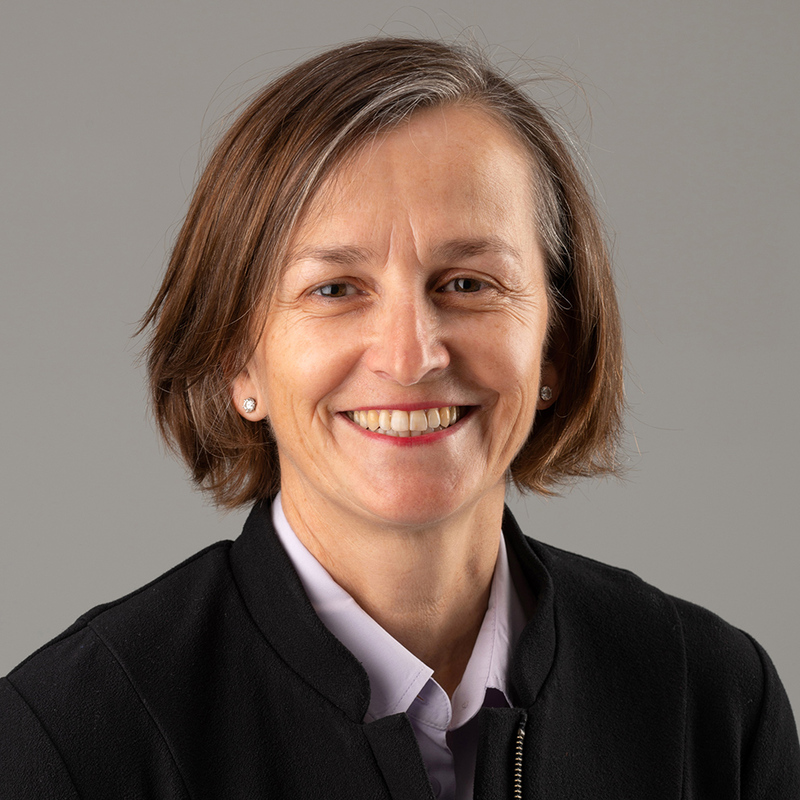 Ann Kinnear is the Company Secretary and Chief Executive Officer of the Australian College of Midwives (ACM) Pty Ltd and has been the CEO for seven years. 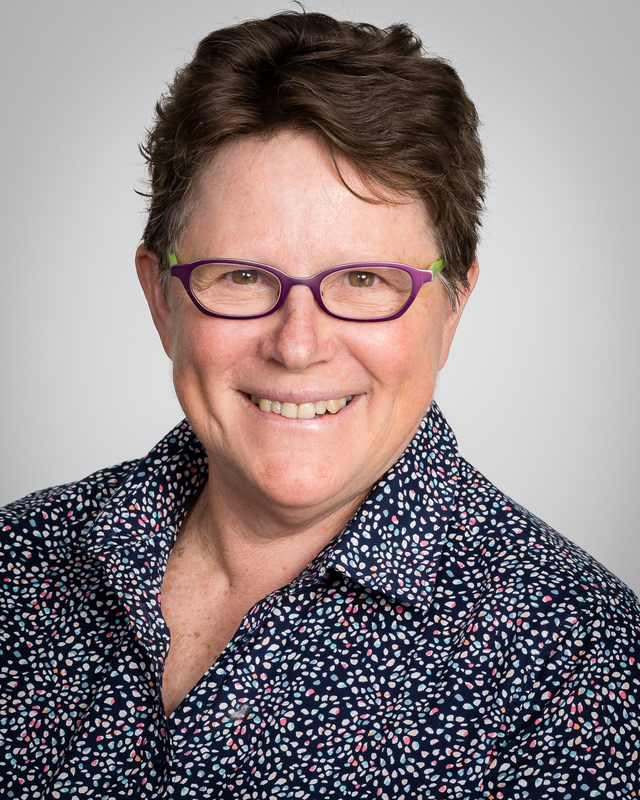 Ann is responsible for working with and supporting the ACM Board and managing the College to fulfill its objectives, in particular to maximize the quality of midwifery and maternity care for Australian women and their families. She is an inaugural Director on the Board of the Rhodanthe Lipsett Indigenous Midwifery Charitable Fund and is the Public Officer. Ann has extensive experience in governance, management, policy and leadership across a career spanning several decades. Annie Butler is the Federal Secretary for the Australian Nursing and Midwifery Federation. Annie was formally appointed to the role in June 2018, having served as the Assistant Federal Secretary since March 2014, and following years of experience in the clinical, professional and industrial areas of nursing. Annie is a registered nurse with more than a decade’s experience working in public hospitals, the community and on health education projects, and a further decade working in research and education. Annie believes that we must fight to maintain the professions of nursing and midwifery in Australia and ensure their advancement. She is passionate about improving Australia’s system of health and aged care and the critical role nurses and midwives have to play in the future of our health system. Annie is particularly keen to see nurses drive change for improvements in Australia’s aged care sector. Professor Wendy Cross is the Dean of the School of Nursing and Healthcare Professions at Federation University, Australia. She is a National Mental Health Commissioner and is the immediate past Chair of the Council of Deans of Nursing and Midwifery, (Australia and New Zealand) and immediate past President of the Australian College of Mental Health Nurses. 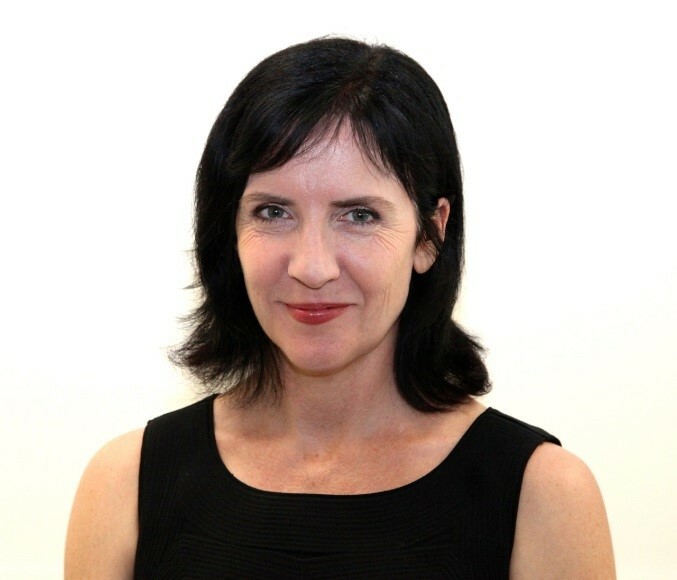 Wendy has a Bachelor of Applied Science in Advanced Nursing from La Trobe University a Master of Education by research (Ed Psych) from Monash University and a Doctor of Philosophy from the University of NSW, focusing on Transcultural Psychiatry. She is widely sought for her expertise in mental health, education and governance and contributes to a number of organizations as a board director, external panel member and expert assessor. Wendy had published over 100 articles across all domains (most peer-reviewed) and her primary research interests include mental health and resilience, clinical supervision, practice development, health service evaluation. She is experienced in broad-based research methods including both quantitative and qualitative paradigms. She is currently involved in a number of funded research projects related to mental health, resilience and evaluation of health services. Roslyn Jackson is a Chartered Accountant with over 30 years’ experience and has enjoyed a very diverse and exciting career. She has worked in public practice providing taxation advice, as a corporate accountant in the Australian Government, CFO for a large NFP and COO for an Australian Government Company. Roslyn has also owned and operated a training and consulting company, based in Canberra, for over 20 years. She has developed and facilitated training packages for many businesses; both for profit and not-for-profit, and for the government sector; Australian, State and Local government. Roslyn has facilitated courses on behalf of the Australian Institute of Company Directors for over 20 years, helping directors to read and interpret their Board financial statements as well as governance and risk issues. She has taught the professional year of study for Chartered Accountants Australia New Zealand (CA ANZ) and has been an assessor for their examinations. Roslyn has also been an assessor for the Institute of Public Administration Australia annual reports awards presented to Australian Government Departments. Roslyn is an experienced non-executive director, having held numerous positions predominantly in the NFP health sector. She has held the Chair of several Boards and also chaired Audit, Finance and Risk sub-committees. Roslyn is currently a director of Capital Health Network Ltd and Australian Nursing and Midwifery Accreditation Council, Chairs both their audit and risk committees and is an independent audit committee member for the Australian Pharmacy Council Ltd.
Sue has been a media, marketing and advocacy professional for more than 30 years, working in the UK and Australia. In the 1980s she set up an award-winning full service communications agency in London. After a management buy-out in 2000, Sue continued as an adviser. Her client list included Ernst & Young, Unilever, Sovereign Capital, the Museums Libraries and Archives Council and British Library. Moving to Australia in 2007, Sue had her own company in Melbourne providing strategic advice, marketing, communications and project management to federal, state and local governments, cultural institutions, and universities. In 2012, Sue joined the Australian Library and Information Association (ALIA), the peak body for libraries and information professionals, as CEO, heading up the team based at ALIA House, Canberra, and staff working in every state and territory. 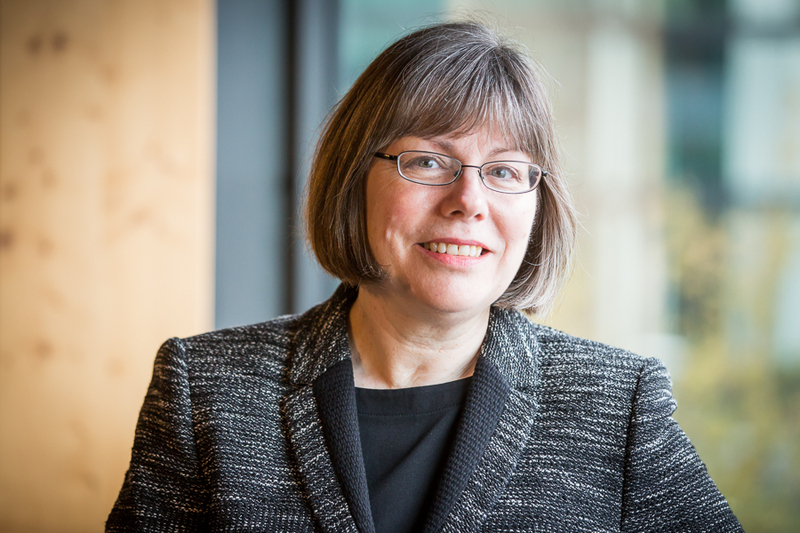 In her current role, Sue works with other stakeholders to pursue a broad range of interests, including lobbying for copyright law reform, supporting humanities research, improving digital access to cultural collections, championing Australian writing, developing an early language and literacy strategy, and ensuring quality education through higher education and VET course accreditation. Lorraine Sheppard, a leader in health care accreditation, is a Professor of Physiotherapy and Health Care Management. In 2017 she completed her terms as Chair, Board of Directors, Australian Physiotherapy Council. Since the late 1990s Lorraine has been continuously involved with regulation, registration and accreditation of physiotherapists through the Australian Physiotherapy Association, Physiotherapy Board of South Australia and the Australian Physiotherapy Council. Lorraine was actively involved with the Health Professions Councils Collaborative Forum, and the Accreditation Liaison Group a collaboration of the Forum and AHPRA on matters of health care accreditation. Karen Taylor is a highly skilled executive with extensive experience in strategic planning, change management and business development. The majority of her career has been spent working in not for profit organisations. She has also managed at a senior level in a commercial environment running one of the most successful private RTOs in Australia along with having operated within a government/policy driven environment at the national level. Karen has a track record of developing relationships of trust within a wide range of networks, peak bodies, professional organisations and government both within the state and nationally. A significant component of Karen’s previous roles has been to interpret the political, industrial and economic landscape and its subsequent impact on community and business need in contemporary Australia. She has played a key role in influencing the development and implementation of national VET policies along with cultural and practice change in workforce development across the national VET system. The ability to negotiate and manage significant projects and ultimately service delivery to successful outcomes has been critical in all roles Karen has undertaken along with providing strong and positive leadership to staff of complex and broadly based businesses. She has provided excellent leadership in, management of and accountability for strategic and business plans and financial strategy and sustainability. Karen has successfully graduated from the AICD company directors course. 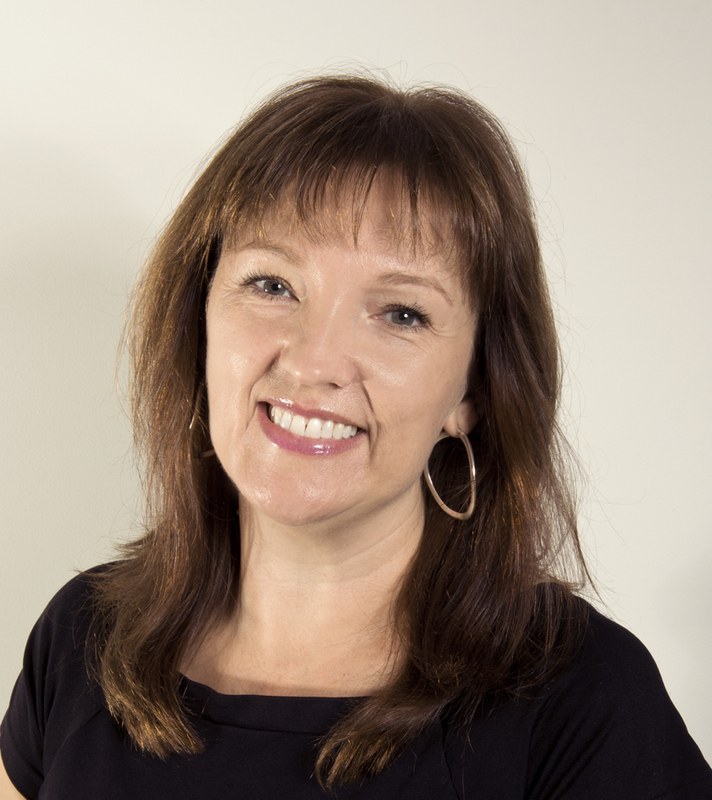 Adjunct Professor Kylie Ward has had a successful and celebrated career as a Nursing Leader and Health and Aged Care Executive in Australia for over 25 years. 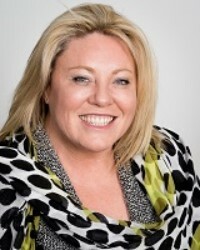 She has held positions of Managing Director, Director of Clinical Operations, Director of Nursing and Midwifery, Director of the Division of Medicine, Associate Director of Women's and Children's Health and Executive Director of Nursing and Midwifery in three major health services in New South Wales and Victoria. She has been a NUM, After Hours Coordinator, Campus Manager, Bed Manager and Patient Flow Manager. Her clinical background is in intensive care and aged care. Kylie's expertise is in transformational leadership and management, organisational culture, change management, models of care, redesign and clinical informatics. She has been a lecturer for Masters Degree and Undergraduate Masters Degree nursing students in leadership and management at Monash University. Kylie Ward is now Chief Executive Officer of the Australian College of Nursing (ACN).